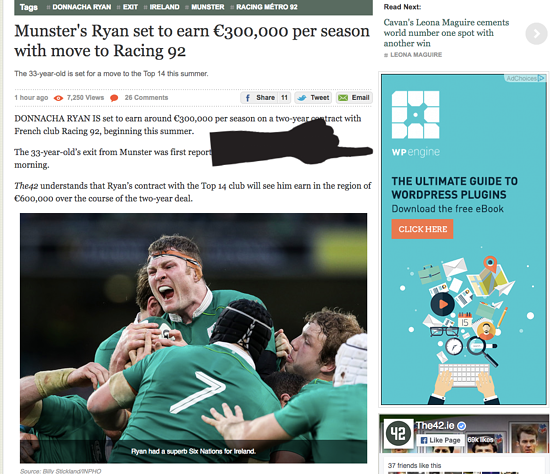 There are two kinds of ads that you can run. First is a Search Advertisement and the second is a Display Advertisement. The type of advertisement that you choose will be largely determined by what your goal is. Search Network Advertisements: These are the ads that appear at the top of your search results when you search a phrase such as 'rent a car in Dublin.' 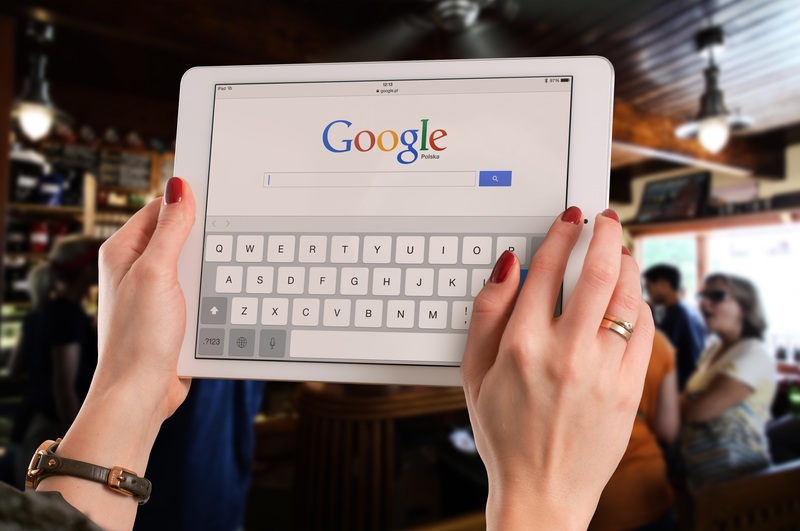 Search network advertisements are used for reaching people when they're searching for keywords related to your business with the intention of having them click through to your site. 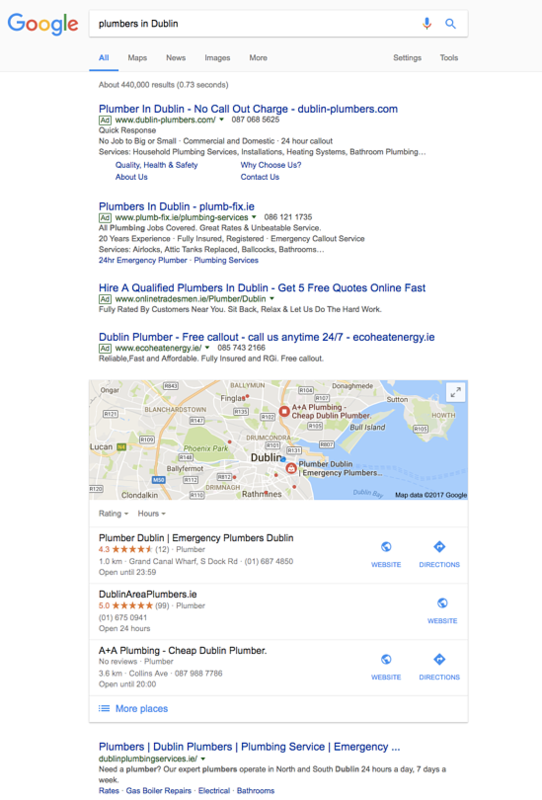 For example, if you were a plumber who wanted to generate business through Google Ads you would select this option so that when someone searches 'Plumbers in Dublin' you're the first one that appears. 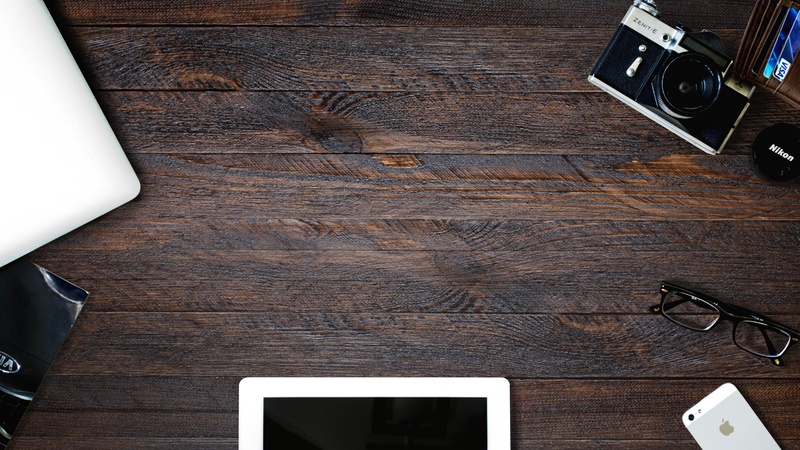 How you'll be charged for Google adwords.